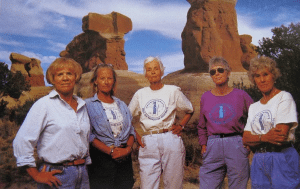 In honor of the tenth anniversary of Women’s History Month, I want to recognize the work of the Great Old Broads for Wilderness, a national grassroots organization dedicated to protecting wilderness and wild lands. This organization was conceived by older women who love wilderness, giving voice to the millions of older Americans who want to protect their public lands as wilderness for this and future generations. The group prides itself on the thousands of hours (37,857 last year) people volunteer to care for the environment. Based in Durango, Colorado, their on-the-ground work happens throughout the country, with 36 active chapters in 16 states. 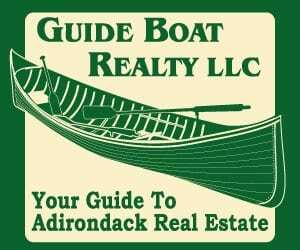 I’m in the process of establishing a chapter in the northern New York and Vermont area. So I took the opportunity to learn about one local chapter when I visited my daughter in Boise Idaho in February. I met with the leader of the chapter – the Boise Broads and Bros (that’s what they call themselves) – to ask what issues they tackle, looking for insights into their independent activities and how they support other organizations. 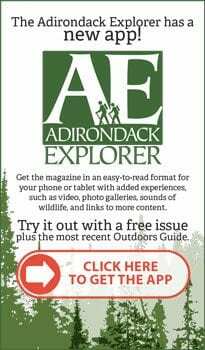 I want to make sure a chapter here does not duplicate the good works of our Adirondack environmental groups. Local issues are addressed through the chapters. For example, recently, Boise Broads and Bros lobbied local nurseries to stop selling the invasive Japanese Yews. The chapters also provide grassroots backing on behalf of national initiatives. 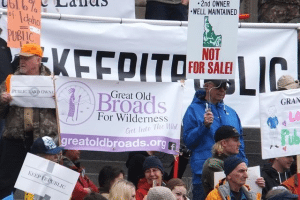 On February 4, activists in Boise attended a rally at the Idaho Statehouse to support the “Rally for Public Lands” sponsored by Winter Wildlands Alliance. 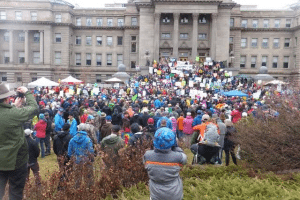 The Chapter is rounding up activists for a local Climate Change March on April 29 organized by the Middle Snake River Sierra Club. 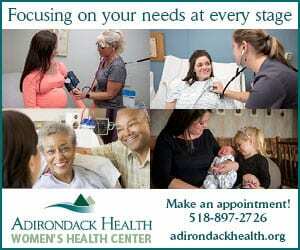 What would a local Broadband (the name of chapters) do for the Adirondacks? First, we could garner up grassroots support for local issues from older environmentalists who might not have a base from which to operate. 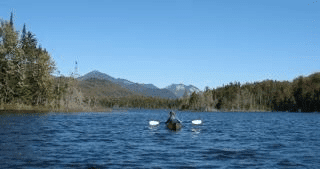 Take the hearings for the classification of the Boreas Ponds. Think of the publicity if a number of older women and men gave testimony at the hearings with “Great Old Broads” T-shirts. This would demonstrate vividly that wilderness support was not just from the younger generations. 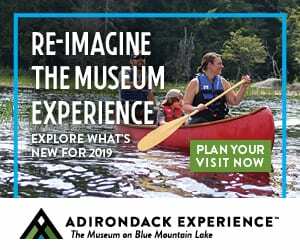 For national issues that affect the Adirondacks, such as Climate Change, we could organize a group to attend the March in Washington on April 29. Or coordinate with other local groups. 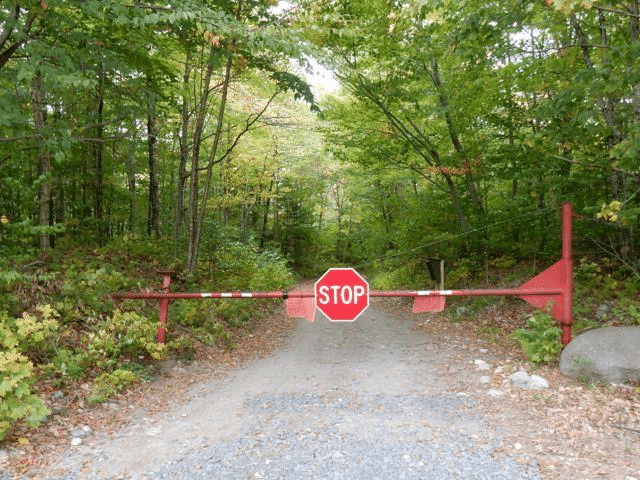 Thankfully, we in the Adirondacks do not have to deal with federal controls, as in the West, although that was a consideration years ago. 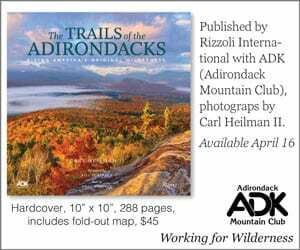 In 1967 Laurence Rockefeller, brother of Governor Nelson Rockefeller and chairman of the State Council of Parks, proposed that the Adirondack Park become a national park. He recommended that the National Park Service purchase an additional 600 acres of private land to add to the state land. This proposal went nowhere, as local governments and conservations were all against it. The controversy highlighted, however, the threat that unregulated private development had on the wild nature of the Park. And the need to better manage state land. 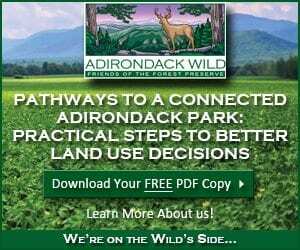 The next year, Governor Rockefeller established the Temporary Study Commission on the Future of the Adirondack Park, which resulted in the Adirondack Park Agency, among other initiatives. 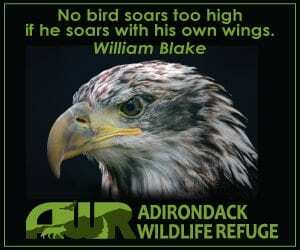 Given the current state of national politics, we in the Adirondacks should be pleased our public lands are state owned, where we just have to deal with policies and decisions made by our government in Albany, although at times this is fraught with challenges. Management of our public lands is not under the control of federal agencies. The Adirondack Park, however, is not an island. We are part of the Northern Forests and are affected by industrial waste from Midwest industries. The state of Lake Champlain is affected by what happens in Quebec and Vermont. We are learning how climate change will shape our environment. Gutting the Environmental Protection Agency will have great affect on us by weakening the Clean Air Act and the regulation of green house gases from power plants, adding to the pollution of our waters. Over a 20-year period from 1990 to 2010 the Clean Air Act helped drive down total emissions of the six major air pollutants by more than 40 percent. These are just a few issues that may be addressed. 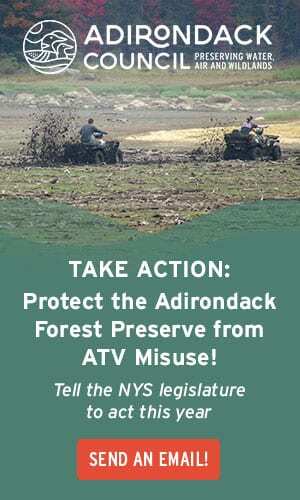 We could be a conduit for Broadbands (that’s what they call themselves) to support our efforts when we defend our Adirondack wilderness. In the few contacts I’ve had with the Broadbands I’ve been amazed the connection these women, and men, have to our neck-of-the-woods. 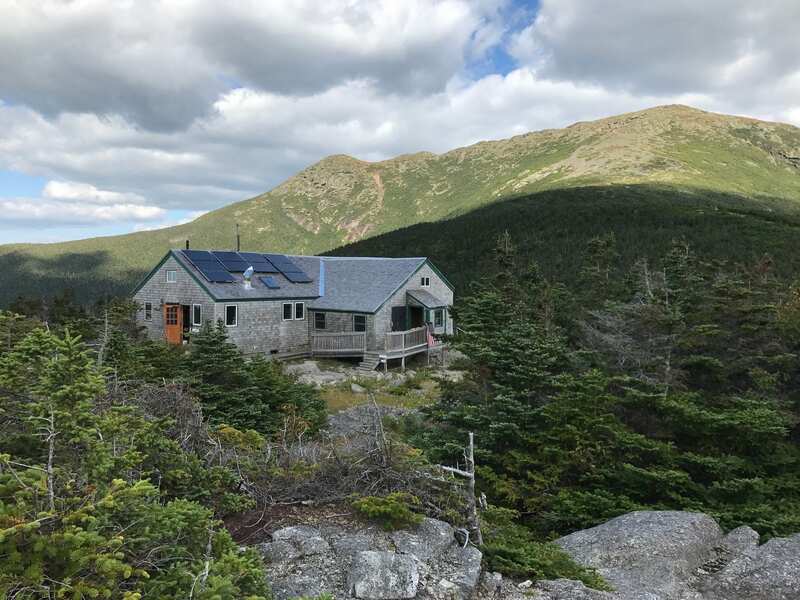 We can share stories on how the Adirondack Park was saved through the century from exploitation by commercial interests. We all have the responsibility to protect our public lands. 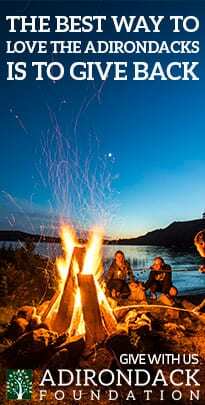 I’m exploring how a connection to the Great Old Broads for Wilderness may attract and engage those who willing and able to contribute to environmental advocacy grassroots activities – as a supplement to current efforts or as a new venture. Grassroots democracy requires every single one of us to commit to our value, to find a place to plug in. 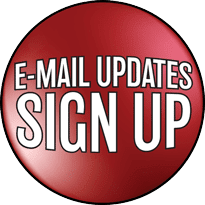 If you are interested leave a comment on the Almanack or contact me through my Facebook page or website. 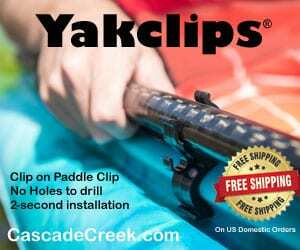 Photos from above: Founding Broads; Great Old Broads in Idaho; Idaho Statehouse, provided. And I would qualify as one. Above all “special interest” groups this one would appeal to the real nature of protecting the land from potential harm from.almost any direction not the exclusion of any one group. 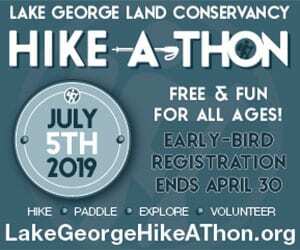 There are many groups with agendas ,local economic interests,motorized sports,boating,backpacking,biking and strict widerness but this idea cares for the concept of the park on the many levels of what it is not what it should be and with the goal to protect that. There are so many advocacy groups that I am hesitant to endorse forming yet another. But this would be of interest to me (if men are accepted). 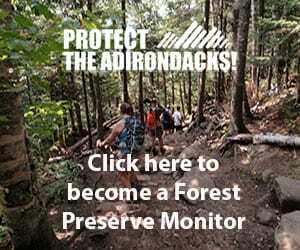 I qualify as an old broad and would love to join like-minded folks in wilderness protection for the Adirondacks. Unfortunately am only there in the summer. There are so many existing groups . . . I would be reluctant to join a group with such a frivolous name; difficult to take this one seriously.